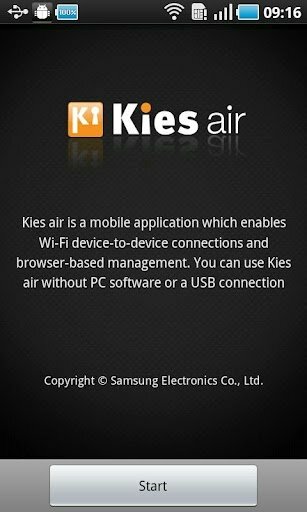 Kies air solves one of the problems that Android had been having. This was none other than the impossibility to synchronize your terminal with the computer if you don't have a cable to do so. 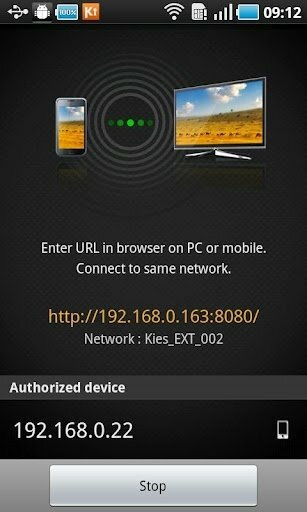 This application, developed by Samsung and designed for your Galaxy, allows you to do so by means of a Wi-Fi connection. 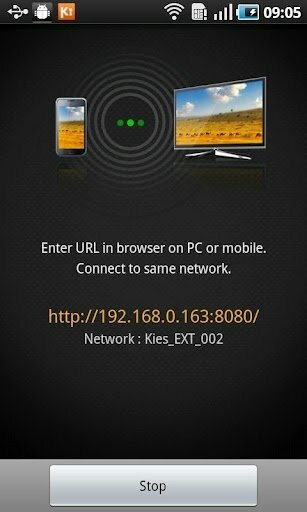 Kies air will allow you to synchronize your contacts, photos, music, videos and email messages. In other words, send from one terminal to another everything that would normally be possible to synchronize with a cable. 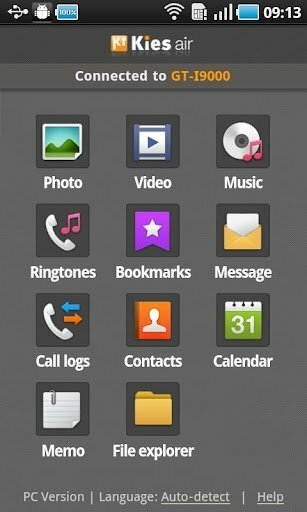 Among other options available, it's even possible to send SMS messages from the computer or search files on your computer from your mobile or Android tablet or vice-versa. Android users can now welcome maximum comfort. And all they have to do is type in the corresponding URL of the local network of their PC or phone in the browser of any of the latter.